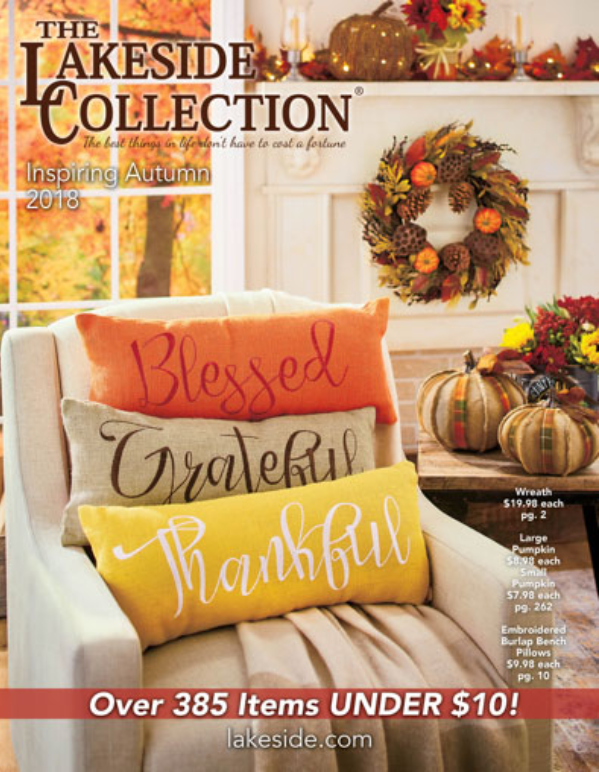 Lakeside’s new fall catalog is here! Inspiring Autumn features an incredible selection of fall harvest decorations, seasonal items and unique Christmas decor for the holidays. 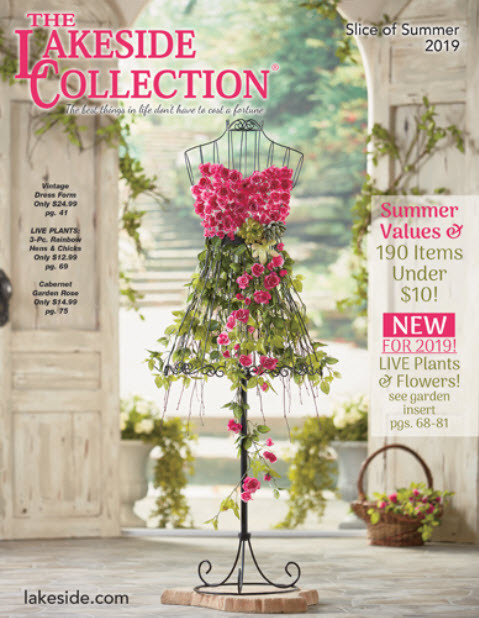 This inspirational catalog also features hundreds of items under $10, unique toys and gifts for everyone in the family, new As Seen On TV items, and an awesome assortment of fall and winter clothing to get you ready for the season change. Start exploring today! Explore our entire selection of new fall harvest decor to refresh your entire home for the season change. Our unique fall decor features classic harvest characters, traditional fall symbols like pumpkins and autumn leaves, as well as inspiring fall harvest sentiments. The holidays will be here before you know it. Check out our fun and affordable selection of Halloween decorations to get a head start. Lakeside has a wide variety of front porch characters and festive indoor decorations for a fun, traditional or frightening Halloween. Finish the fall season in style with our wonderful Thanksgiving accents. Many of our fall harvest items are designed to double as Thanksgiving decor. We also have entertaining supplies for your Thanksgiving feast, tabletop items to set the perfect table and more. It’s never too early to start shopping for Christmas decorations. Lakeside has everything you need to decorate for the holidays. From unique outdoor decor for your yard or porch to artificial trees, ornaments, gift wrap and indoor decorations, deck your halls for less. Get the latest updates on new catalogs, new products and much more when you sign up for email notifications on Lakeside. Just click “Sign Up for Email Offers” at the top of our Lakeside Homepage, enter your preferred email address, and you’re good to go. can I get a free catalog please send it to Carrie rhoades. Hi Carrie – We have requested a catalog for you. Please allow 1-2 weeks to receive your catalog in the mail. Happy shopping! Please know we have edited your comment to remove your address for security purposes. Please send me your free fall catalog.Thank you, Charlotte S.
Dear Charlotte- We have requested a catalog for you. Please allow 1-2 weeks to receive your catalog in the mail. Happy shopping!